View our large range of products and their nutritional information. Find a Pacific Gold distributor near you. Visit us in our new factory retail cash and carry shop in Whangarei. Delivering superior service for over 20 years. ​We have over 40 distributors supplying our customers in New Zealand. 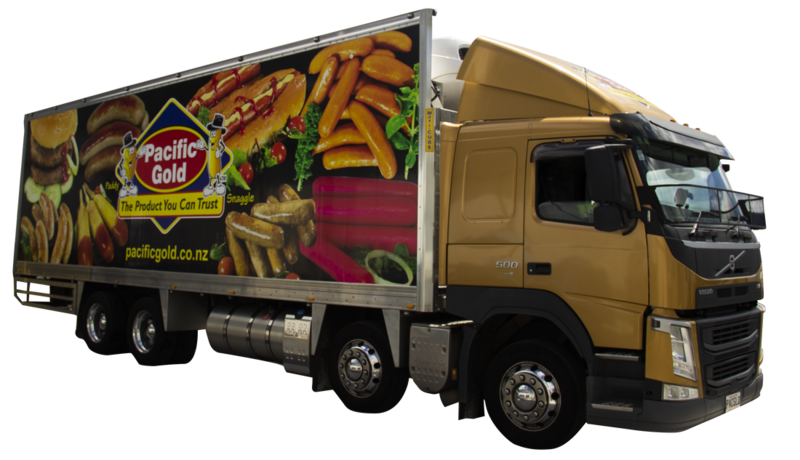 Pacific Rim Foods Ltd is a family owned business operating out of Whangarei, located approximately two hours north of Auckland. We manufacture gold quality products using export quality meats, the finest meals and spices and the best casings available. We have invested in state of the art, high-tech machinery imported from Europe and the USA designed to provide our customers with top quality products. We Would Love to Have You FOLLOW US ON SOCIAL MEDIA!